What would happen if a culture actually believed that a PhD does confer such a great set of transferable skills and is such an important test of character that the title is a career boost? A look at Germany gives an impression but it is not the science policy heaven one might expect. By now she is just Schavan, ex-science minister. There can be no doubt that a PhD is associated with career boost in Germany. Just look at numbers like these: in 2005 in the US 6% of CEOs had a PhD, in France it was 4%. In Germany, however, the number was a full 59%. Note that this is not because more than half of the university graduates who leave German universities do so with a PhD in hand. Only 11% do. Actual pay mirrors this pattern. With merely a university diploma a female graduate gets nearly a third less pay than her PhD colleague.The message to ambitious people is clear: get that PhD no matter what career you want to pursue. Moreover, having a German PhD is more than just a boost to one’s career. It is a boost to one’s entire social standing. Once the title is obtained it will cover one’s doorbell, one’s business card and even one’s passport. One will expect to be addressed with this title. In many respects it has become the modern equivalent of a title of nobility. At first, this may sound like science policy heaven. There is a country where people who have earned scientific qualifications have got such a high social standing that they easily reach the highest ladders of society. The claims of transferable skills, test of character, training in critical thinking and analysis, … There is seemingly no need to convince Germans of these things, no need to do advertisements for science education, it appears. However, the opposite could be true. People who want to reach the highest ladders of society are clogging up the scientific training process. They have their career in mind, not scientific progress. He was defense secretary and had a PhD. She is chancellor and has a PhD. This leads to unintended consequences. 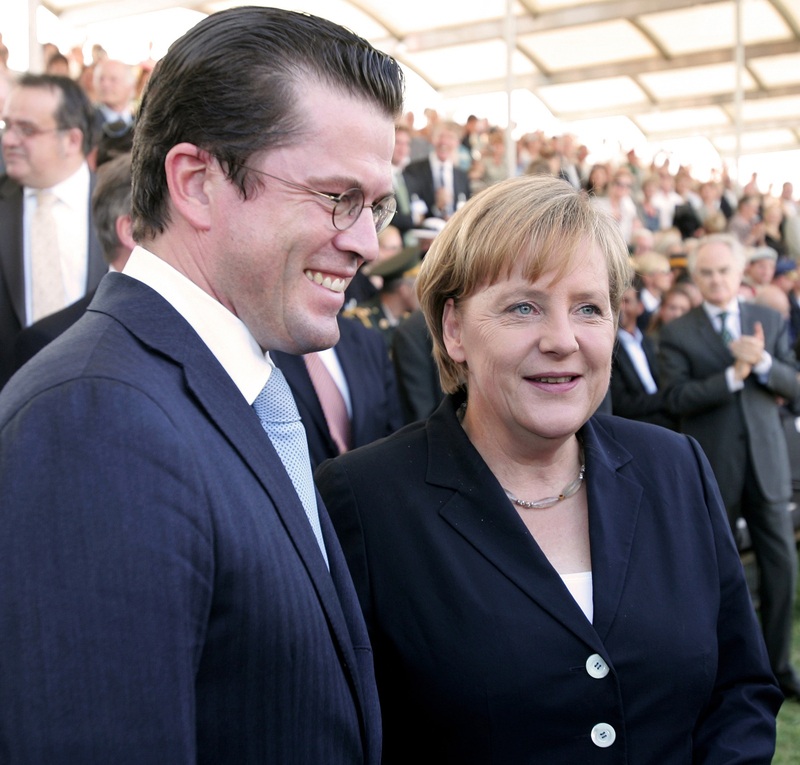 A year ago, the German defense secretary (Dr) zu Guttenberg was about to lose his PhD title for plagiarism and consequently stepped down. Now, the German science minister (Prof. Dr) Schavan was forced to resign for the same reason. In between, a list of other German politicians was also found out. When prestige is more important than scientific value, the latter will obviously suffer. In this context the list of people with faulty PhDs at the highest levels of politics is hardly surprising. What needs to change is a view that people with a PhD are somehow better people. At heart, a PhD is just a vocational qualification for science, a necessary step for pursuing a career in research or academia. It says nothing about the general quality of a person, or as Chris Chambers put it: ‘almost everyone who starts a PhD and sticks around long enough ends up getting one’. Of course you learn transferable skills while doing a PhD, but this does not mean that a PhD should be seen as a condition for having a business or politics career. Paradoxically, everyone involved might actually benefit from less prestigious academic titles in the long run. Professors would be less bothered by PhD students who are not interested in research. The research literature would be less clogged up with easily obtained but uninteresting findings. And career minded graduates would not be required to spend years of their lives developing research skills which will perhaps not be needed in their later business or politics careers. Now, how do you reduce the prestige of academic titles? There is no better way than to expose people in power who obtained them without actually deserving them. Thanks Dr zu Guttenberg and Prof. Dr Schavan.